Security has always been viewed as a male-dominated sector, with a recent study showing that at the time, women occupied just 10% of jobs in the industry*. Now, award-winning national security services expert, GMS Group, is bucking the trend by celebrating the vital roles held by women throughout the business and working hard to provide a platform for all to join the industry and develop their careers. Putting women at the very heart of the business is important to GMS, and as a result, 62% of HQ staff and 50% of the board of directors are female. 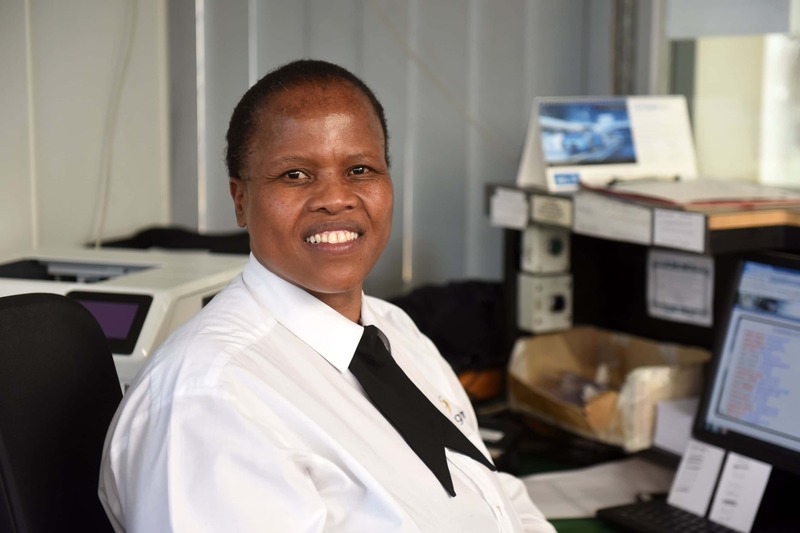 An excellent example of the opportunities provided to the growing number of female staff across GMS’ UK network can be seen in Sihausenkosi Nduna, one of GMS’ longest-serving security officers. 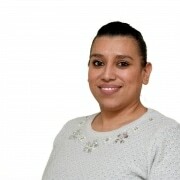 Having joined the business in 2005, she has now progressed to a key role as a long-standing client, Jaguar Land Rover. 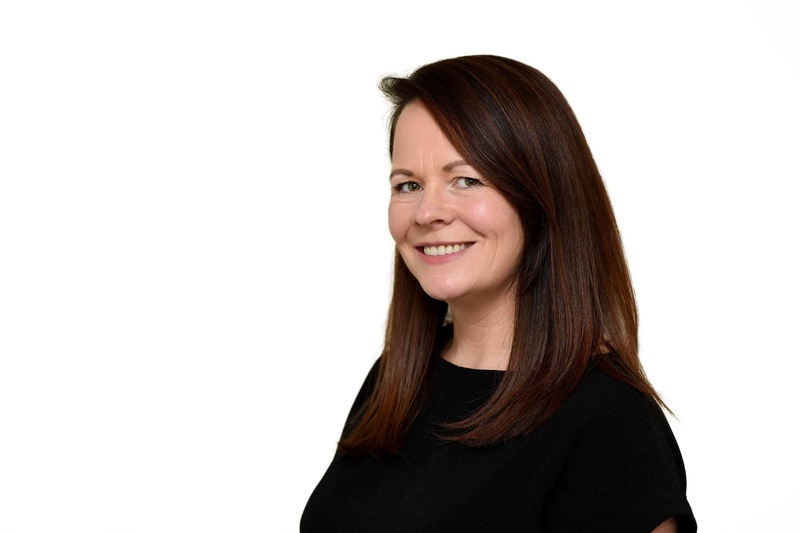 Key to creating this open, inclusive culture throughout the business is having women in prominent, decision-making roles – such as Louisa Bell, Operations Administrator and Rachel Freeman, GMS Group’s HR Director. Louisa plays a key role in the Operations team, monitoring mobile patrols, providing audits and planning the schedule of on-site security staff at national clients, whilst Rachel, who joined the business in 2007, heads up human resources across the whole group while also supporting the CEO and Commercial Director strategically in developing the business. Both women have enrolled on specialist training within their areas of expertise whilst working for GMS, with Rachel earning a CIPD Level 7 Diploma in Human Resource Management and Louisa currently undertaking an ILM Level 5 Diploma for Leaders and Managers. Neil Male, CEO of GMS Group, said: “The importance of the role women play within our business cannot be overstated. From the front line of manned security through to sales, HR, operations and marketing, women are vital to our ongoing success and long may it continue.